Mortgage rate trends. While fixed rates are higher today than they were a year ago, many lenders are offering exceptionally low rates on their variable rate mortgages. In addition to offering the ability to save on interest, a variable mortgage can be significantly less expensive to get out of should you need to. 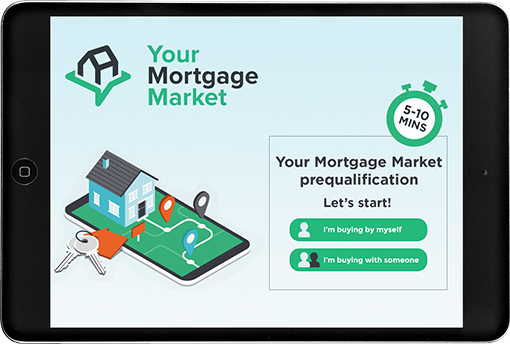 It’s critical that you work with a mortgage expert who has access to more than 50 different lending options, including credit unions that aren’t subject many of the same rules. 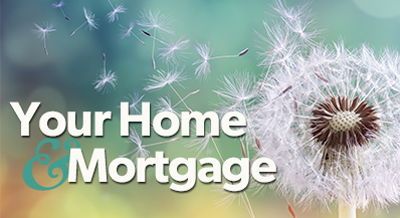 So as soon as you hear from your lender about your mortgage renewal, get in touch! Or let’s have a conversation about credit improvement tips or discuss the potential impact of changes in your personal situation like reduced household income.